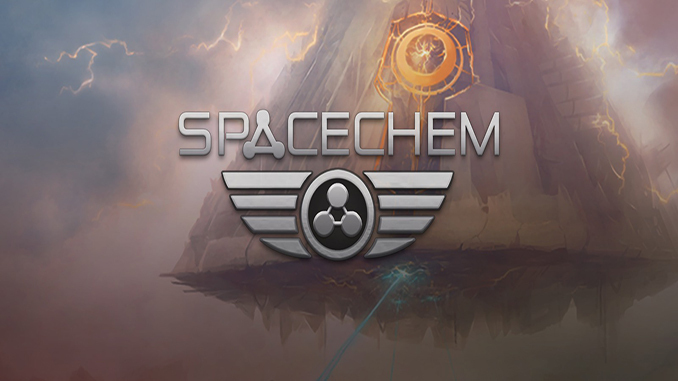 SpaceChem is an intriguing, “problem-solving centric” puzzle game by Zachtronics Industries that combines the logic of computer programming with the scientific domain of chemistry, set in an original science fiction universe. Players build machines using mechanics similar to visual programming that assemble and transform chemical compounds. Players later connect those machines together to form complex pipelines, and ultimately construct special pipelines to fight back against space-monsters that threaten humanity. In addition to being challenging and mentally stimulating, it’s been described as “one of the year’s best indie games” by Rock, Paper, Shotgun, a leading PC gaming website. Solid entertainment that exercises your brain muscles. Acclaimed by critics: 7/8 from Out of Eight, 89/100 at PCGamer, 9/10 from Eurogamer, and 9.5/10 at Igromania. Windows XP / Windows Vista / Windows 7, 2 GHz Processor, 1GB RAM, 300MB HDD.